Get assistance in upgrading your team to Ionic Framework 4.0 to improve performance and future-proof your development strategy. A customizable component library that works across teams and projects as well as shareable across any type of application, including iOS, Android, desktop (Electron), PWAs, and more. The shift to Web Components means that Ionic apps now load faster and work better in low-bandwidth environments. Paired with our smart defaults to improve load times, Ionic 4.0 has earned a 100/100 Google Lighthouse score for app speed & performance. Due to the flexibility of open web standards, Ionic gives both individual developers and teams the freedom to build with the current, and emerging, tools and tech they love including Angular, React, and Vue; insulating enterprises from “framework churn” and making it easier to retain developer talent. Get the assistance and expertise you need from our world-class support team to migrate from your current version to Ionic Framework 4.0. 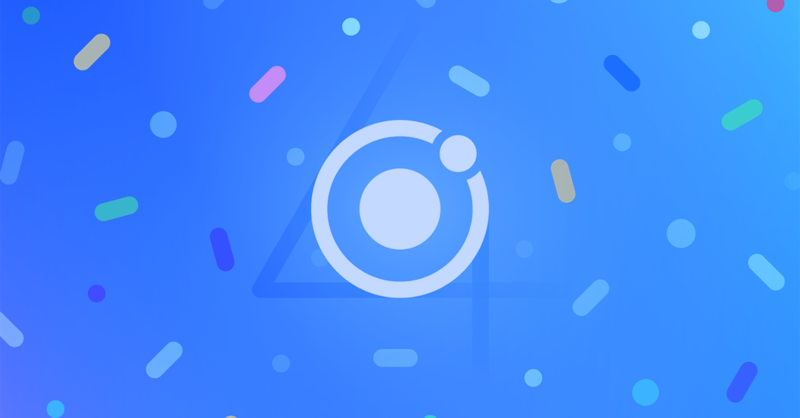 Ready to kickstart your development with Ionic Framework 4.0?